Dual sim smartphones seems to be more valuable for business personalities compared to single sim smartphones. On our previous post, I made a comprehensive list on the best android phones to buy in 2014. Today's stroll, I would highlight on the best dual sim smartphone to purchase in 2014, which would also include a few of their basic features. 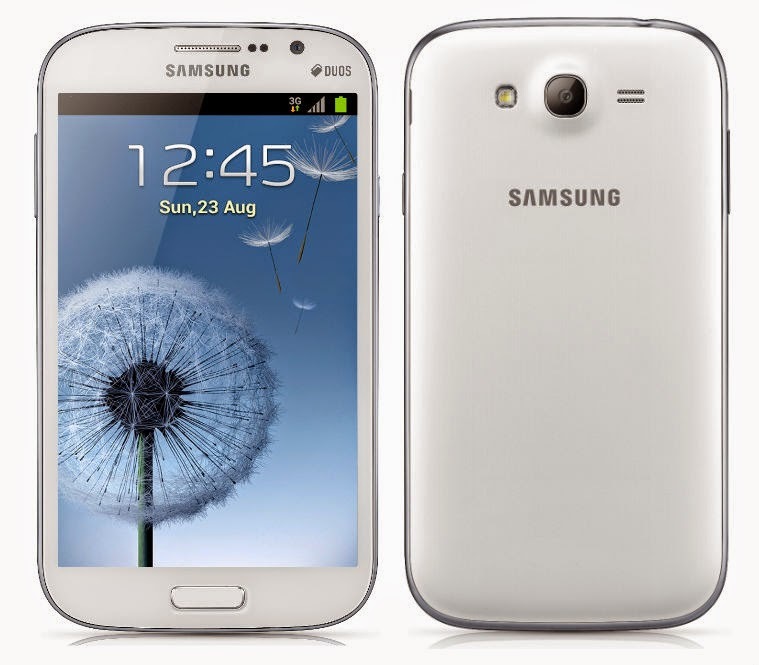 The Samsung Galaxy S Duos is one of the coolest samsung dual sim android phone that is operated on android version 4.0 Ice Cream Sandwich with a processor of 1GHz Cortex-A7. It has a primary camera of 5MP with a geo-tagging feature. It's RAM and ROM is 768MB and 4GB and accepts MicroSD upto 32GB. 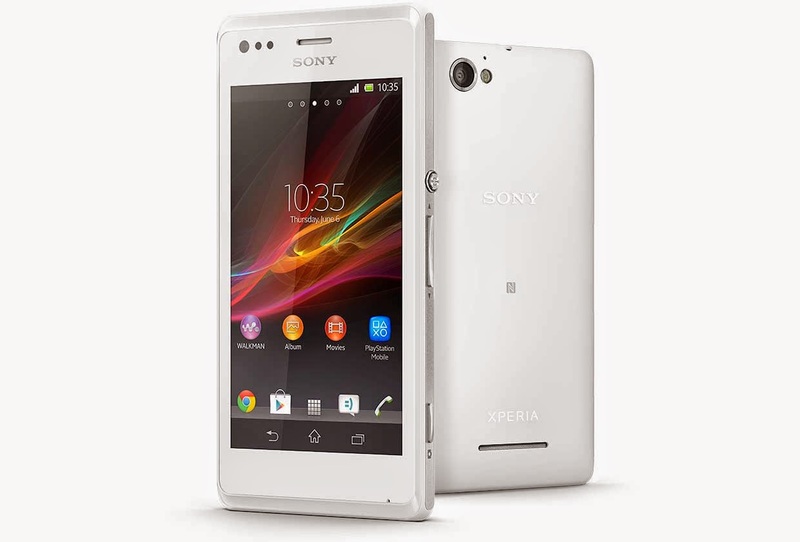 Sony Xperia M Dual sim is an awesome dual sim smartphone which is very affordable. This smartphone is powered dual-core 1GHz krait processor which has a built-in RAM of 1GB and an internal memory 4GB with micro SD space of upto 32GB. It's camera has a feature of geo tagging, image stabilization, touch focus, HDR, panorama, and the camera pixel is upto 5MP primary camera with autofocus and LED flash. 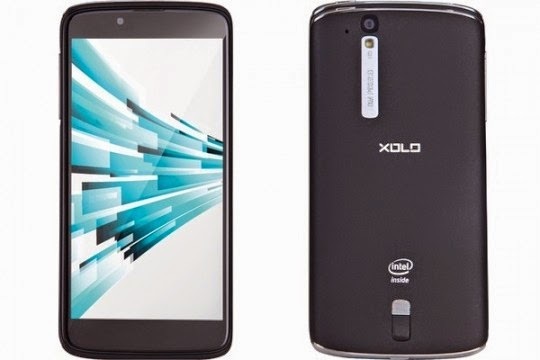 XOLO A 1000 is another stunning dual sim smartphone which is powered with 1GHz dual-core processor and operates on android system of android 4.1 with bright camera features of upto 8MP on the primary camera and 1.3MP on the front camera. It also has a RAM upto 1GB which speeds up the device and a ROM of 4GB with micro SD space upto 32GB. 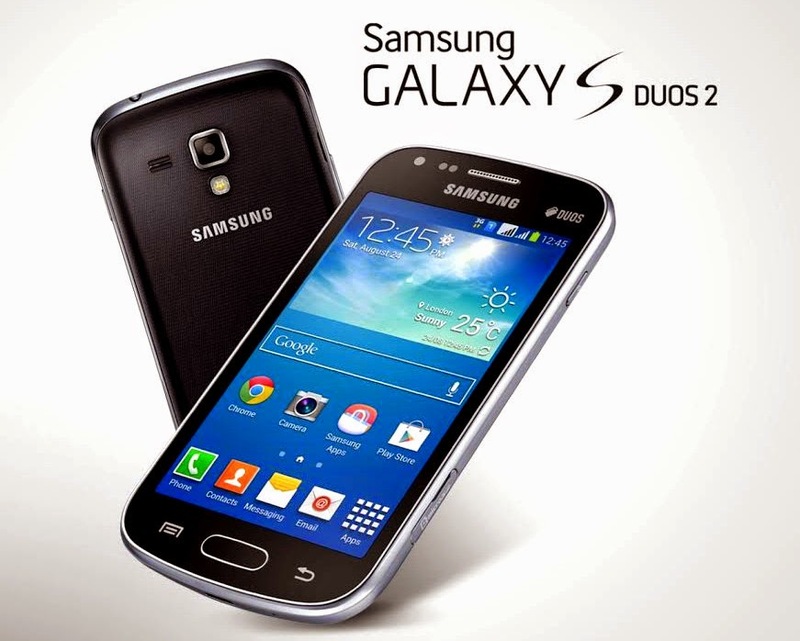 Samsung Galaxy Grand Duos is one of the best samsung's dual sim smartphone with stunning features. 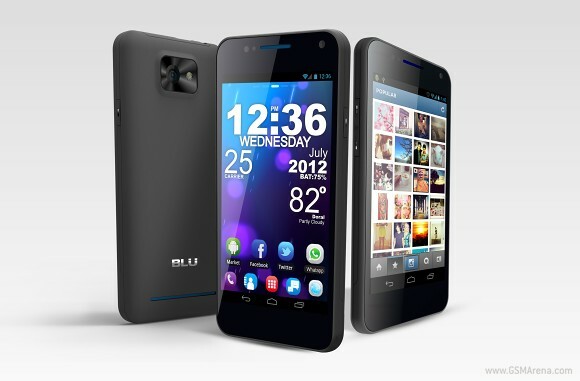 This smartphone is powered with a dual-core processor and operates on android 4.2.2 jellybean system. It also has a cool camera feature with a 8MP primary camera and 2MP front camera. It also achieves other camera features like image stabilization, touch focus, geo tagging, and smile detection. It's RAM and ROM comprises of 1GB and 8GB respectively. 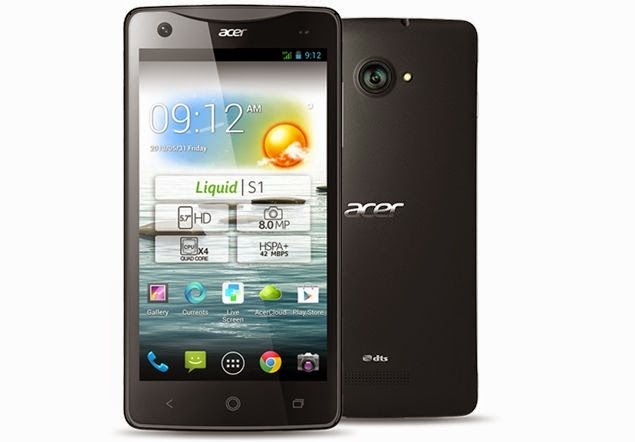 Acer Liquid S1 is a cool android dual sim smartphone that was announced on June 2013. This great smartphone is operated on Android 4.2 Jellybean and powered by a 1.5GHz cortex-A7 quad-core processor. It also have a primary camera which is upto 8MP and front camera which is 2MP with a geo-tagging features. It also has a RAM and ROM which are 1GB and 4GB and also has a card slot which can take-on a Micro SD slot upto 32GB. 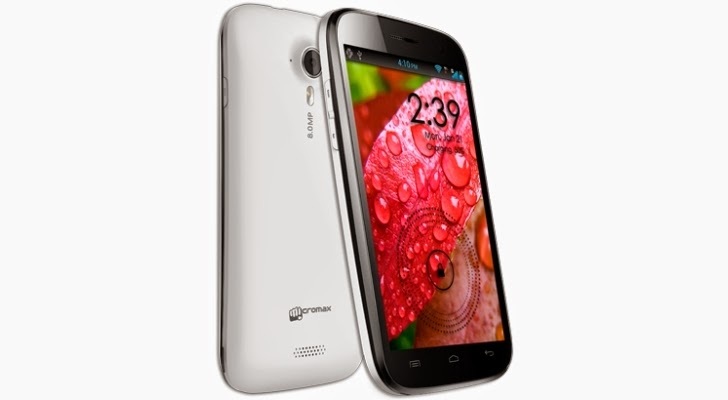 Micromax Canvas HD A116 is another amazing dual sim android phone with great features. It's operated by an android OS of android 4.2.1 jellybean and powered with a quad-core processor. It's RAM and ROM are 1GB and 4GB and it has a micro SD card slot space of upto 32GB. The camera feature of Micromax Canvas A116 is also cool with primary and secondary camera of 8MP and 2MP with geo-tagging, touch focus and face detection. 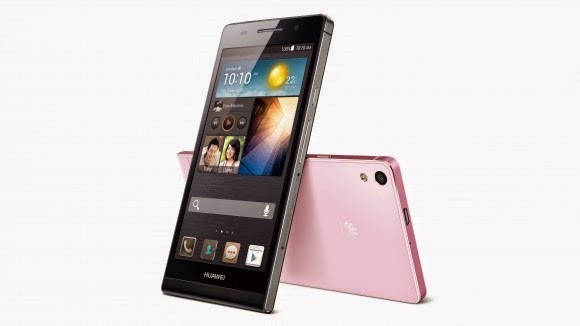 Huawei Ascend P6 Dual sim smartphone has a stunning look with cool features. It's also powered by 1.5GHz Quad-core processor and operates on android OS of android 4.2.2 jellybean, which can be easily upgraded to 4.4Kitkat version. It's RAM and ROM are 2GB and 16GB with a MicroSD upto 32GB. It also has a stunning camera feature with primary camera of 8MP and front camera of 5MP. This is another better dual sim smartphone that is highly recommended for purchase. The Gionee Elife E7 mini has cool features like, primary camera upto 13MP with rotating lens features, touch focus, geo tagging, smile detection and panomara. It's operated by an android version of android 4.2.2 jellybean and powered by a 1.7GHz Octa-core processor. 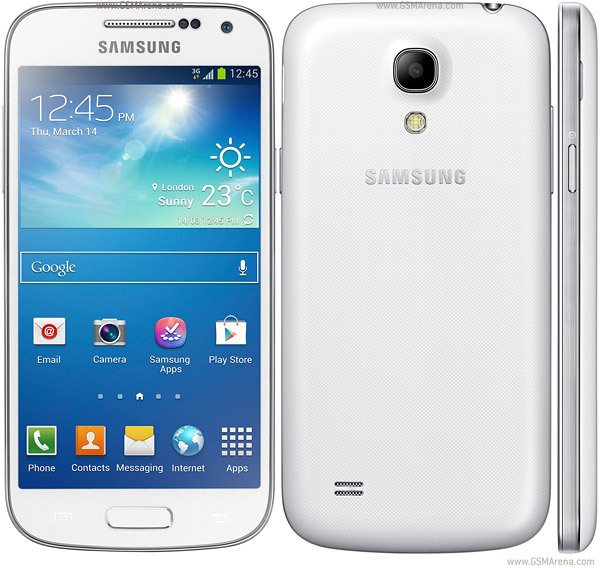 This is the best samsung dual sim android smartphone with stunning and impressive features. It's powered with a 1.7GHz dual-core processor and operates with android 4.4kitkat. The Camera feature is a pretty cool one, with primary camera of 8MP with autofocus and LED Flash, and secondary camera of about 2MP. About the memory, it's RAM and ROM are 1.5GB and 8GB respectively and accepts microSD card upto 64GB. HTC One Dual Sim is a sophisticated dual sim smartphone, and it's the most recommended dual sim smartphone for all business patners. 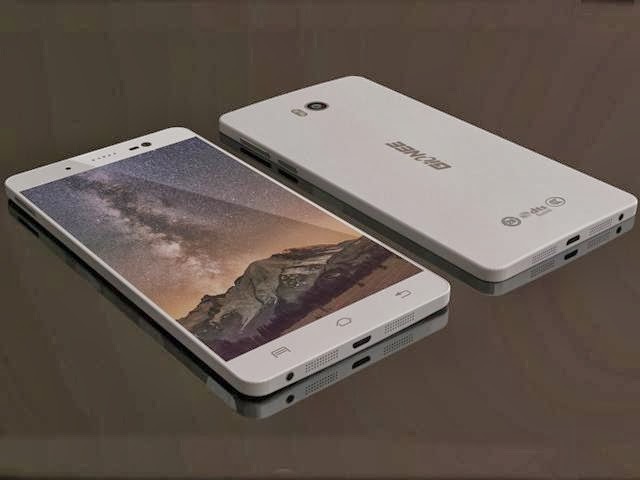 The look of this smartphone is what I call, ''the Killer'' and the operation level is powerful. 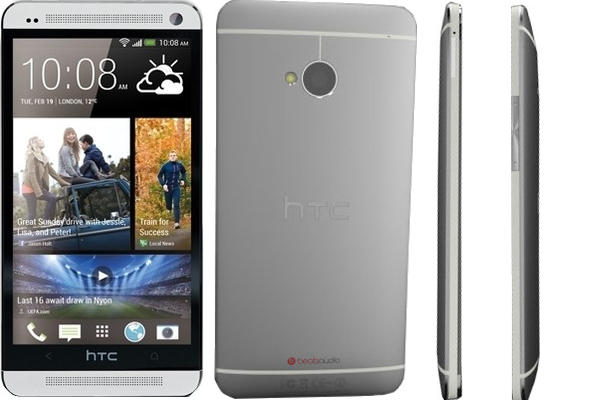 The HTC One dual Sim smartphone is operated with android 4.2.2 jellybean and powered with 1.7GHz quad-core processor. It has a primary camera of 4MP and a secondary camera of 2.1MP. It's memory version seems to be the coolest of all with greater speed and efficiency. RAM and ROM are 2GB and 32GB and accepts microSD card upto 64GB. Hope this list would help you in the purchase of any dual sim android phone in 2014. If you got any suggesstion or opposition in the above listed smartphones, then you can bring it out in the comment section. Please don't forget to share the list with your social friends with the help of the share buttons below.